These floors can last you for several years without any worries of recoating the surfaces. Epoxy produces one of the most durable floors and you can have that guarantee from South Florida Contracting Services. 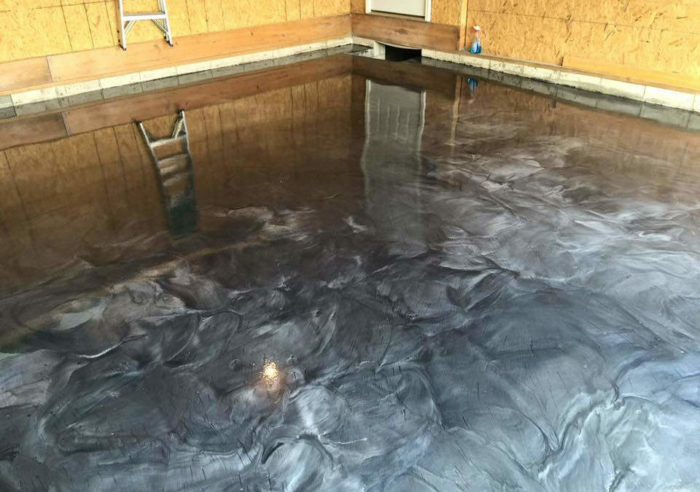 The other reason is that the application of epoxy coating is widely spread in heavy use establishments such as industries and pathways. The reason is that epoxy has extraordinarily strong components. It is among the most reliable flooring materials that you can find in the market. Combining this coating with decorative agents and paint will help you to make beautiful patters and designs on the floor. 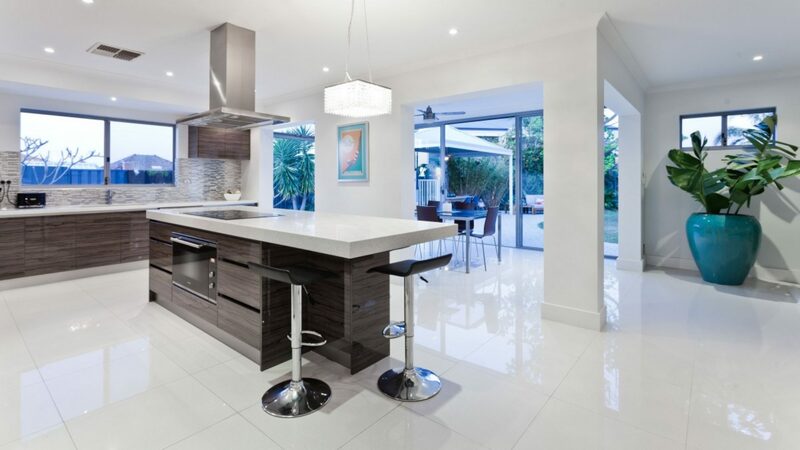 South Florida Contracting Services can help you to achieve the best results ever. Therefore, epoxy does not only produce durable coating but also generates beautiful interiors for your home. The other advantage of this coating is that it is one of the cheapest flooring materials. It provides a lot of strength and beauty to your surfaces.